Balance your life at Gilmour, where our wellness services extend beyond the school nurse to support and enhance each student’s physical, psychological, spiritual and social well-being. Even in the perfect environment, life can be stressful. Maintaining good grades with a rigorous academic schedule, managing relationships, performing in an upcoming athletic event or artistic showcase, making healthy food choices, pondering big questions with no easy answers — it sometimes seems as though there’s a challenge around every corner. We’re here to help. At Gilmour, there’s a host of offerings designed to keep you happy and healthy as you grow and achieve to your highest potential. The counseling staff at Gilmour Academy foster scholarship, encourage moral and personal responsibility, cultivate emotional maturity and sensitivity, and elicit the development of decision-making strategies These goals are realized through cooperative efforts involving students, parents, advisors and counselors. Gilmour’s comprehensive program is augmented by pastoral counseling. Advisory is a program for students in grades 7-12. A group of 8-10 students and a faculty member meet weekly for discussions and school updates. The advisor also helps with goal-setting, self-assessments, scheduling and areas of academic concern. As part of its commitment to safeguarding the health and well-being of our students, Gilmour runs a drug-testing program. The primary purpose for this initiative is to give students another reason to say “no” to the pressures of using illegal drugs and to help them remain substance-free. Details can be found on the FAQ page. 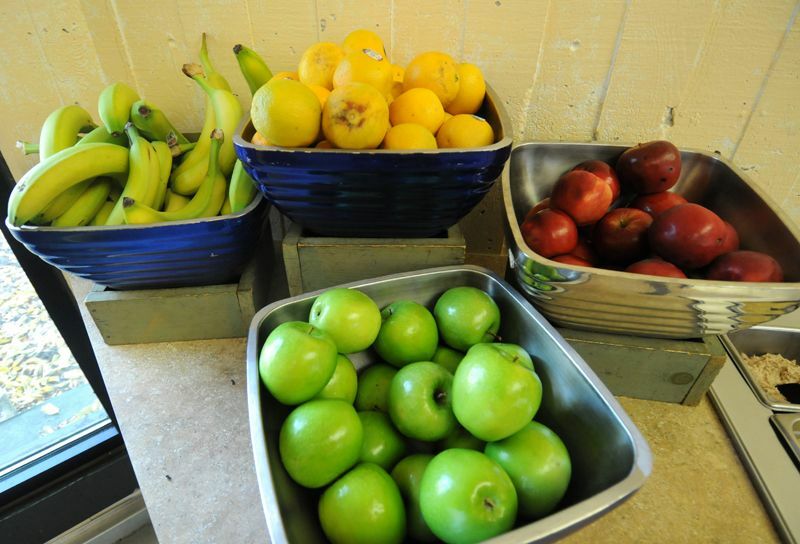 Gilmour is committed to providing healthy choices for students. 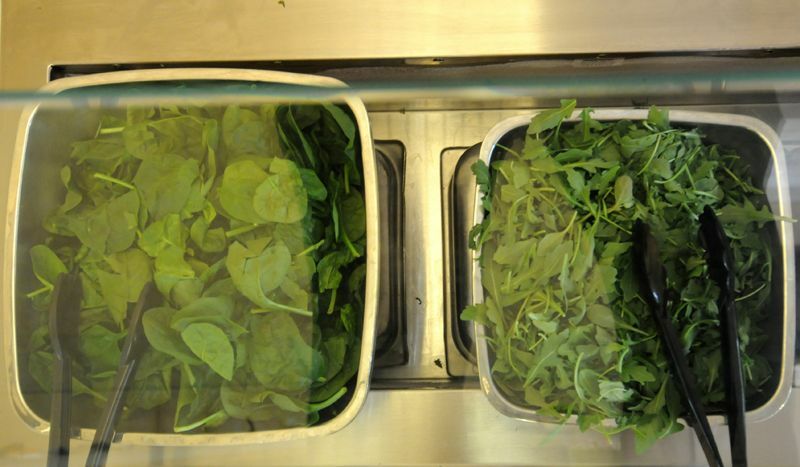 The elaborate salad bar, available every day for lunch, offers a large and varied selection of greens, vegetables and prepared salads. Our Holy Cross mission is the foundation from which we educate the mind and empower the heart of every Gilmour student "to develop the competence to see and the courage to act in creating a more humane and just society." 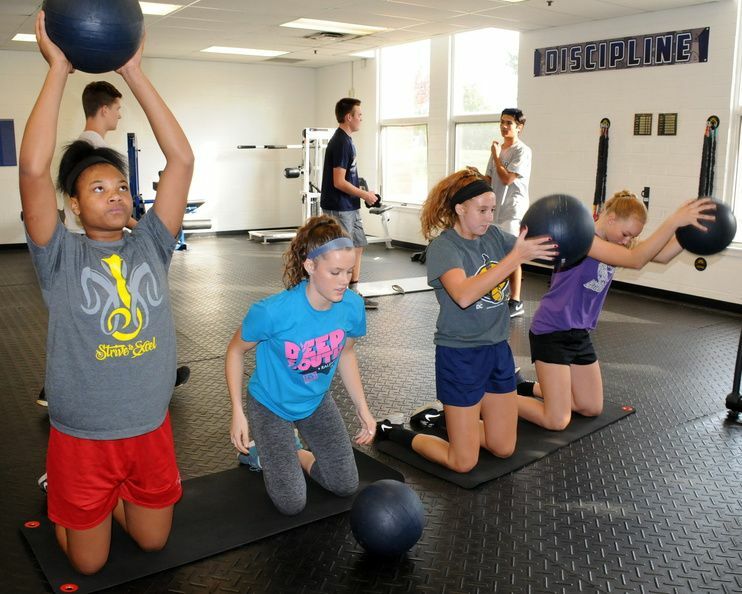 With a full-time, in-house athletic trainer, Kara Dolling, students have access to the latest techniques for injury recovery and performance enhancement techniques. Sports Medicine treatment includes electro stimulation, ultrasound, hydrotherapy, and ice and compression units. Faculty trainers hold advanced degrees and certifications in sports medicine. 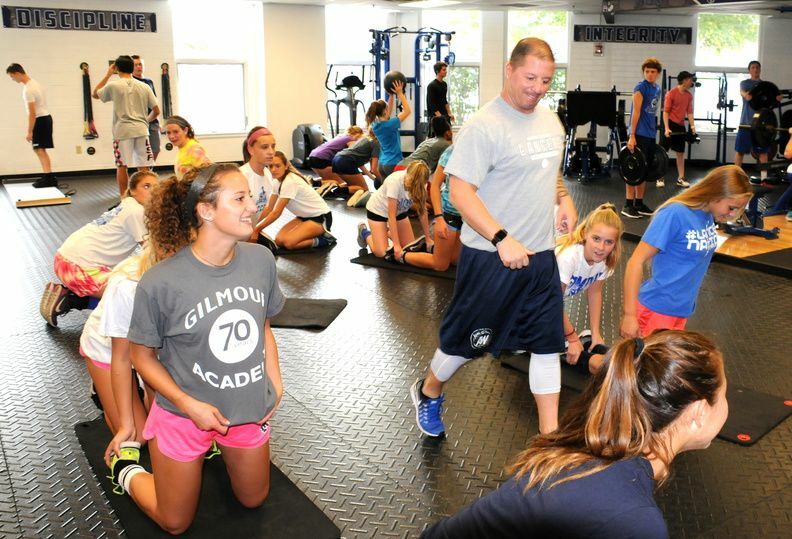 Gilmour has a unique Strength and Conditioning Program, launched in 2016 by Dan Coughlin, who holds a Bachelor’s in Exercise Science and Exercise Physiology and a Master’s degree in Kinesiology. Dan is a master level personal trainer, certified in sports nutrition, as an Olympic lifting coach and strength and conditioning specialist. 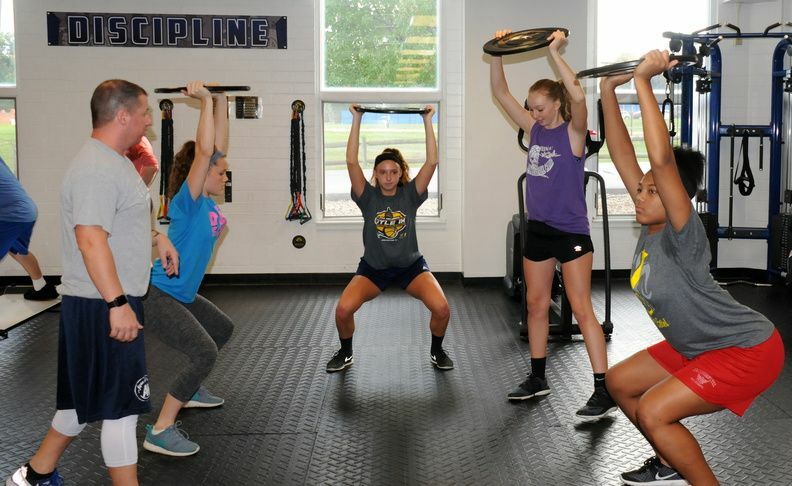 The program delivers physical fitness and training programs for Gilmour students/athletes to improve their flexibility, speed, agility and strength through individual and group sessions. 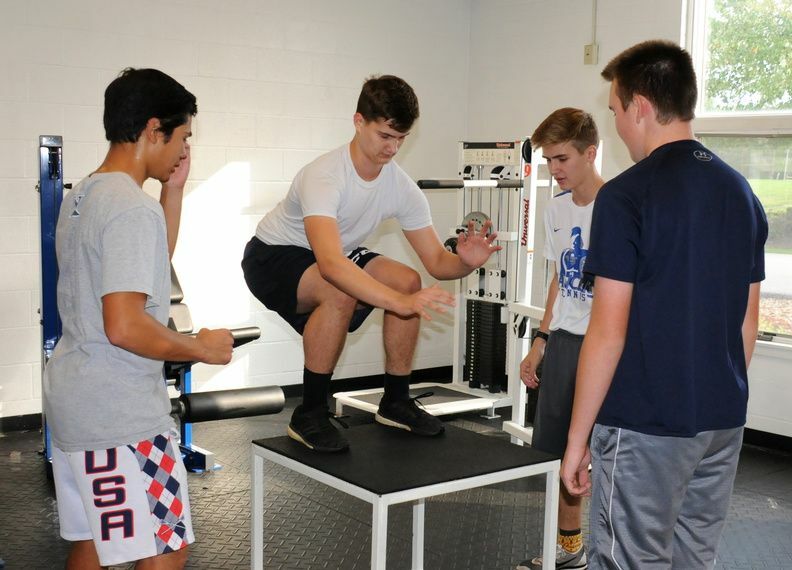 Students receive expert instruction in the use of weight machines and conditioning equipment as well as tailored conditioning workouts and training programs based on the needs of the teams or individual students/athletes.